[OH MY GIRL] SKETCHBOOK EP.39. 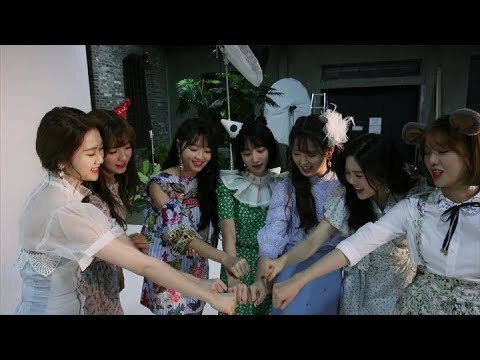 [OH MY GIRL] SKETCHBOOK EP.38. 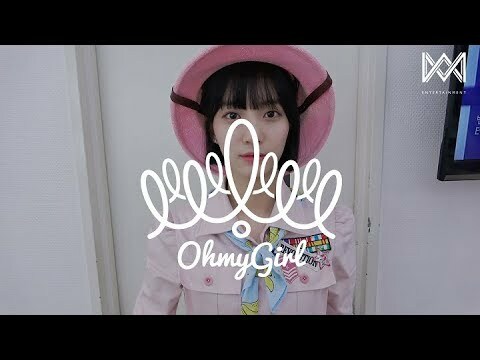 [OH MY GIRL] SKETCHBOOK EP.37. [OH MY GIRL] SKETCHBOOK EP.36. [OH MY GIRL] SKETCHBOOK EP.35. 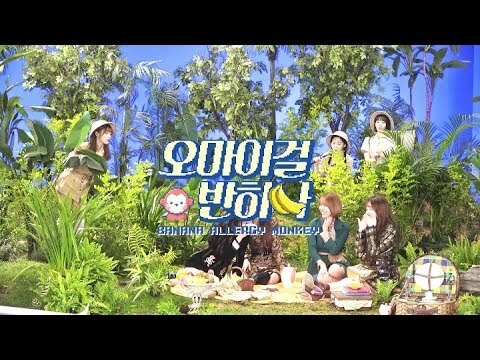 오마이걸 반하나(OH MY GIRL BANHANA)_'바나나 알러지 원숭이(Banana allergy monkey)' MV Making Film. 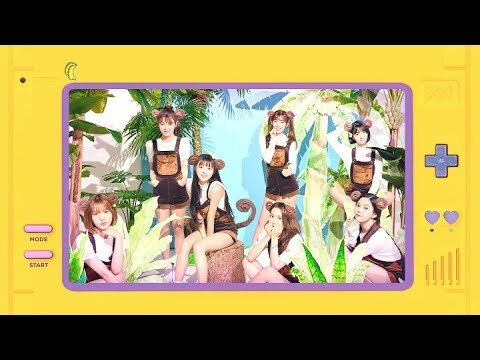 오마이걸 반하나(OH MY GIRL BANHANA) POP-UP Album [BANANA ALLERGY MONKEY] Jacket Making Film. 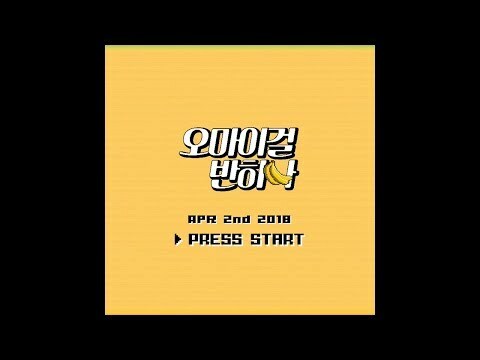 오마이걸 반하나(OH MY GIRL BANHANA)_'바나나 알러지 원숭이(Banana allergy monkey)' Concept Teaser. 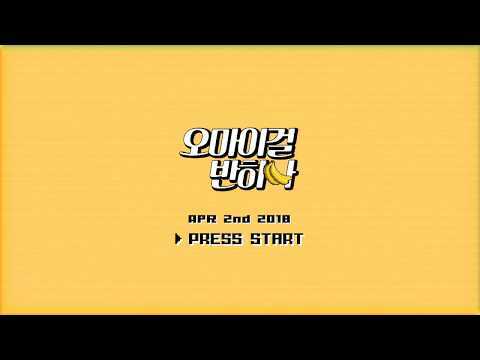 오마이걸 반하나(OH MY GIRL BANHANA)_'바나나 알러지 원숭이(Banana allergy monkey)' MV Teaser. 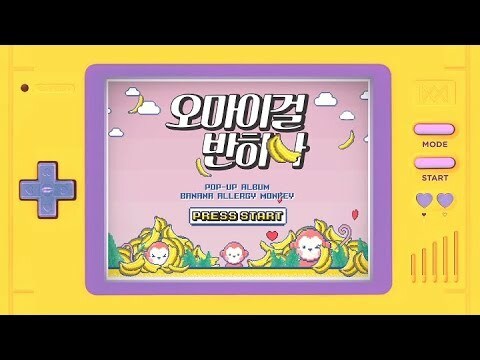 OH MY GIRL BANHANA(오마이걸 반하나) POP-UP Album [BANANA ALLERGY MONKEY] Banhana Performance Teaser. [OH MY GIRL] SKETCHBOOK EP.34. 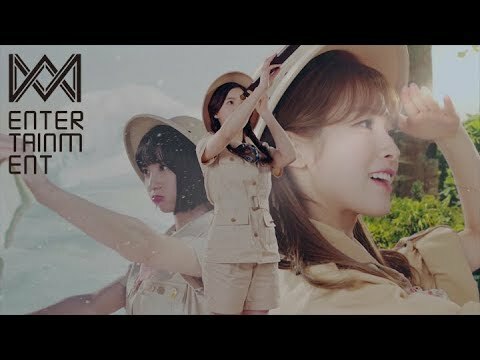 [OH MY GIRL] SKETCHBOOK EP.33. 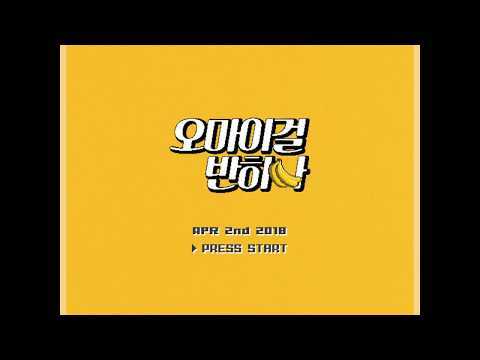 [OH MY GIRL] SKETCHBOOK EP.32.